Apple’s iPhone 4G to Have Magic Mouse Features? 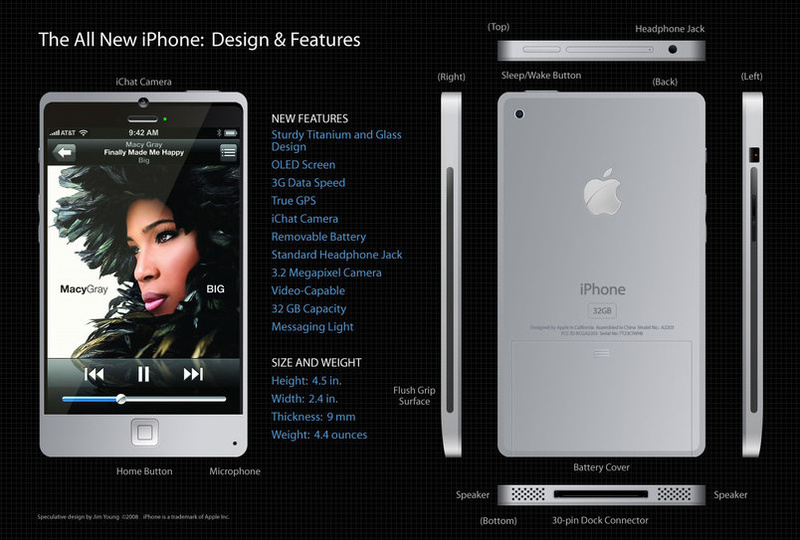 Bloomberg.com reported today that Apple’s new iPhone 4G will include a more advanced camera and may have a touch-sensitive casing. The new iPhone details were provided by Goldman Sachs Group Inc. analyst Robert Chen, who refused to identify the source of his information. Chen also mentioned the latest iPhone will be released by June of this year and that it features some major hardware and software updates. Bloomberg reported that Chen described the new iPhone as having similar touch-enabled qualities as Apple’s new Magic Mouse which has a touch-sensitive solid plastic shell in replacement of mechanical buttons. The technology may be replicated in the new iPhone to offer touch-sensitive features on the rear of the handset, claims Chen. According to this report the next iPhone will go into production as early as April to be available to consumers by June.